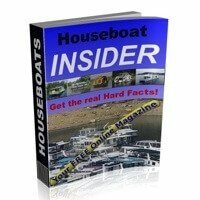 Get your free House Boat Magazine - How to receive the Houseboat Insider? 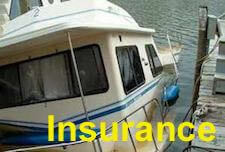 The free Insider Houseboat magazine for house boats? 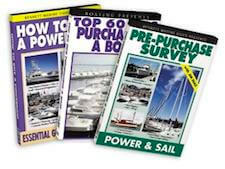 I'm looking for the free house boat magazine, how do I get the Houseboat Insider? I can't get this book, wahh, lol! I've tried several times to get it, and I never get an email reply. What am I doing wrong? Well Sue, welcome to the houseboat forums, and I am sorry to hear about your difficulties in getting the Houseboat Insider. The Insider is our free online monthly newsletter that is sent directly to your "inbox". regarding not being able to receive the Insider? 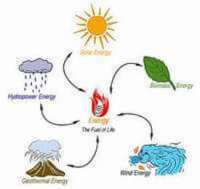 To receive it, you can follow the link, and you can subscribe to it. You will simply have to confirm your email address, and immediately afterwards you can review the back-issues. Now don't forget, these are online issues, and you will never be receiving a book as you say. By subscribing, you will receive the next issue. 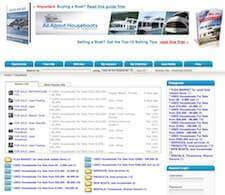 Here is the link to join the free online magazine Houseboat Insider. If anyone is having difficulties, please feel free to contact me directly. 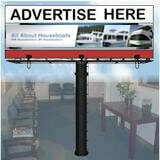 Lastly, hopefully some of our readers will share and post comments about their houseboat magazine experiences. Feel free to use the "Click here to post comments." link found near the bottom of this page.